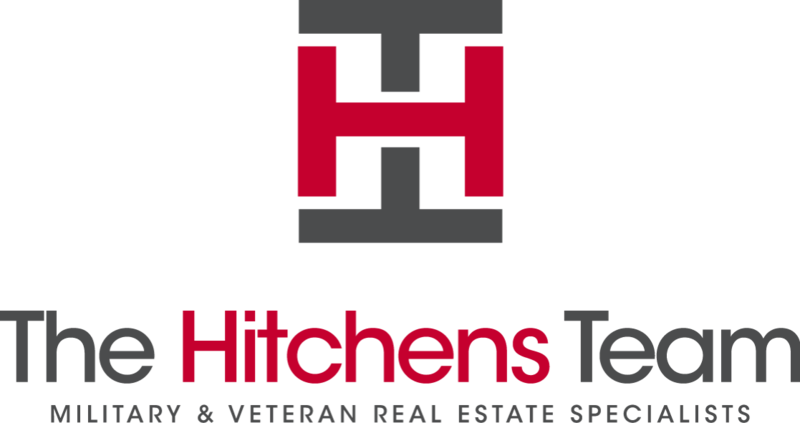 We are excited to announce our new team name...The Hitchens Team. Over the last several years we have focused on working with Veterans, however our name and brand did not reflect it. We are here to serve our Veteran and Military Community. Stay tuned for more information.